There are over 5000 species of ladybirds worldwide. Most ladybirds feed exclusively on aphids (greenfly, blackfly etc.) which is why we gardeners love them so much. They can eat up to 5000 in a life-time! That's a bug banquet! But, get this, there are some species in South Africa which are vegetarian. 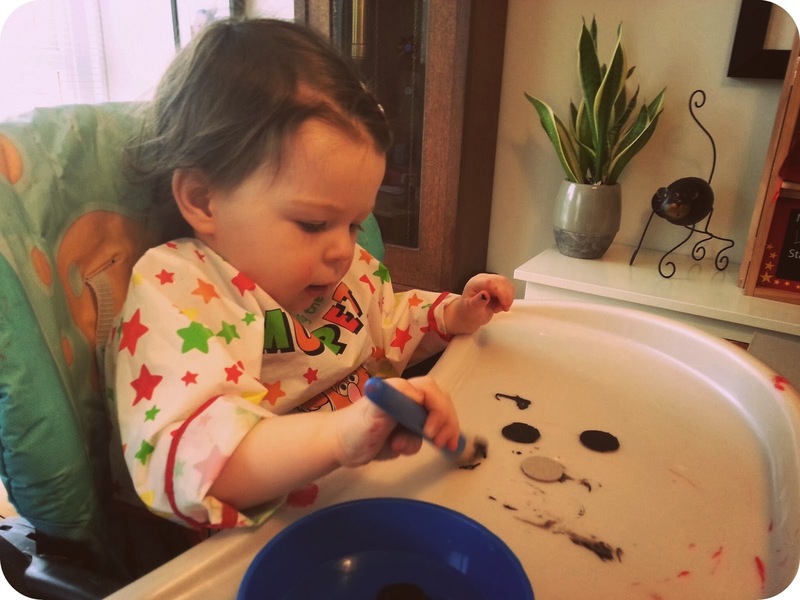 Just like my Mummy! 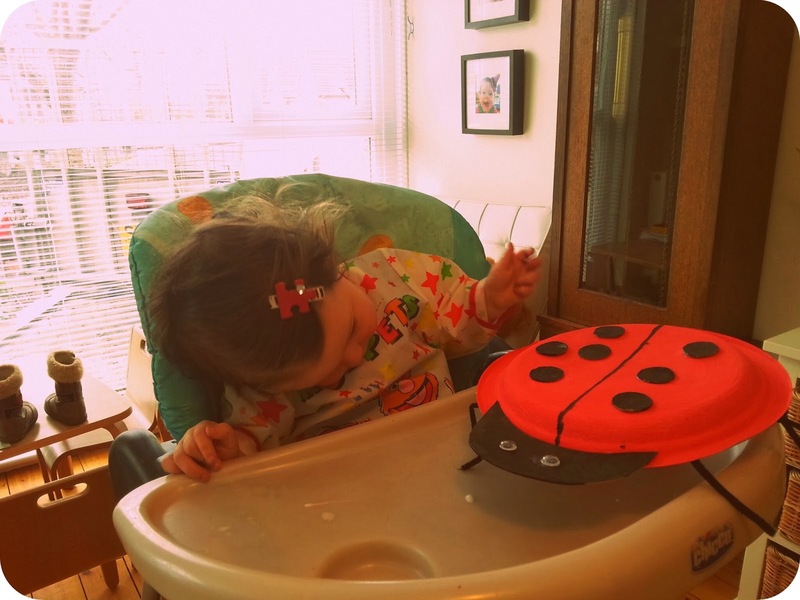 Ladybirds are more effective than poisonous chemicals. Their vibrant colours not only make them pretty to us but also acts as warning to predators. 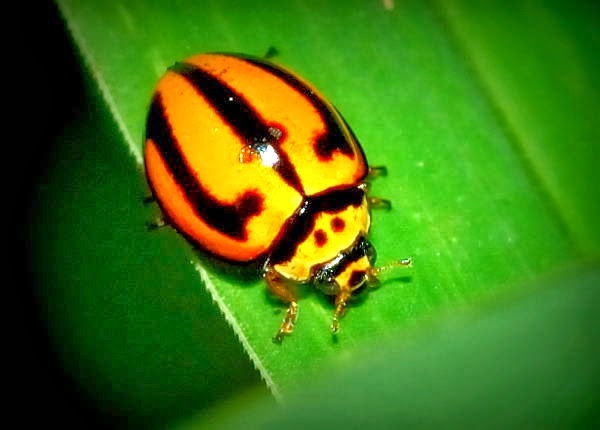 Not all ladybirds have spots - some have stripes! 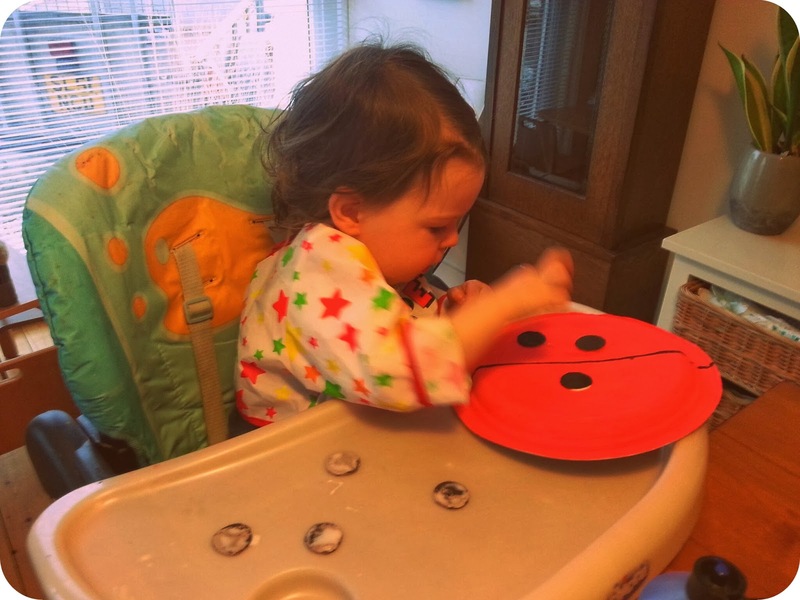 Did you know some ladybirds have stripes?! Ladybirds are called ladybugs in the US. A common myth is that the number of spots on a ladybird's back indicates its age. 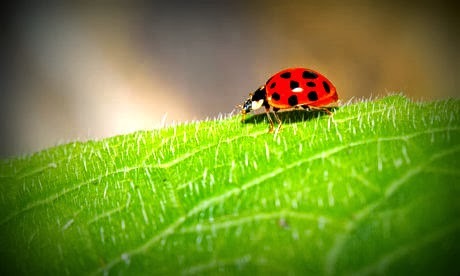 The most common ladybird in the UK has seven spots. Ladybirds are thought to be named after the Virgin Mary who often wore a red cloak in early paintings. The seven spots relate to the seven joys and sorrows of Mary. 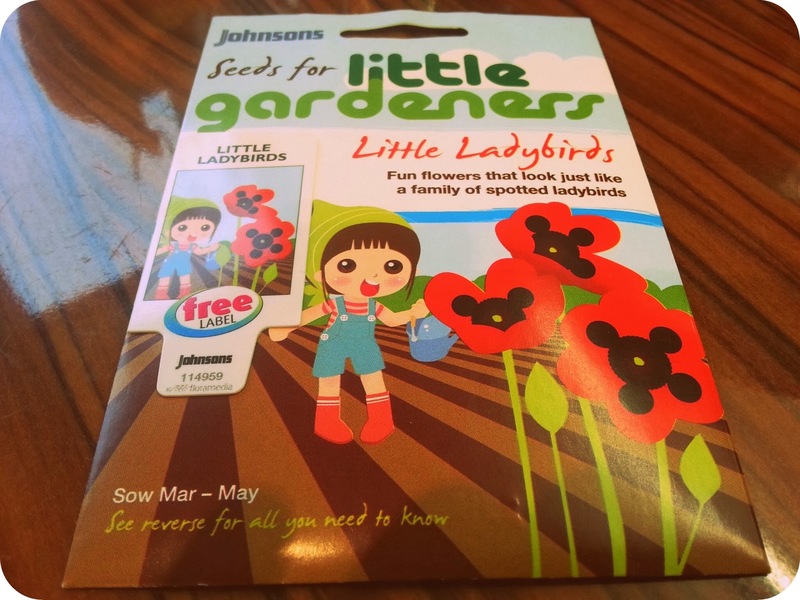 Incorporate plants that ladybirds love into your garden. Plants such as tulips, lillies, fennel, dill, geraniums, angelica and cosmos are favourites. Make a ladybird house and a ladybird feeder. We will blog about how to do this soon. You can buy them online! Whatever next?! Wonder if you can add them to your grocery list? 1. 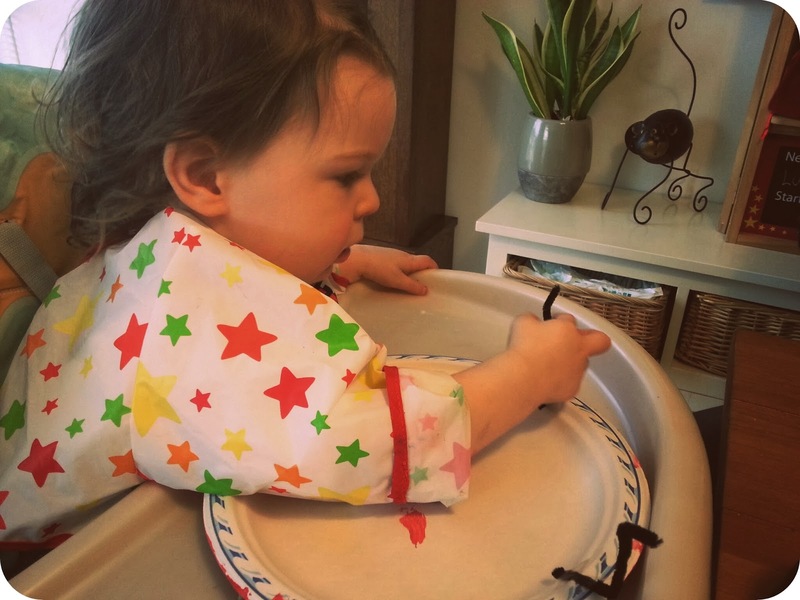 Turn your paper plate upside down and paint it red and leave it to dry. Then paint a black line down the middle of the ladybird's back. 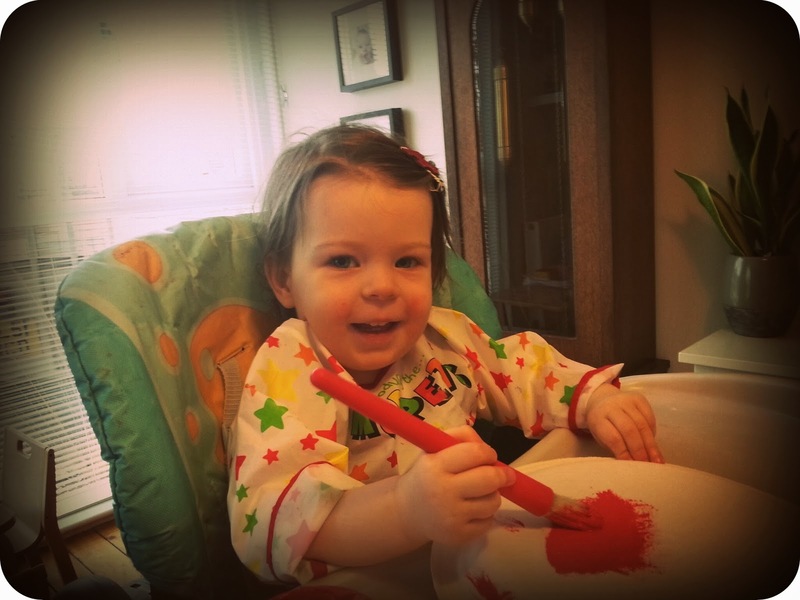 Yay, painting,almost as fun as gardening! 2. 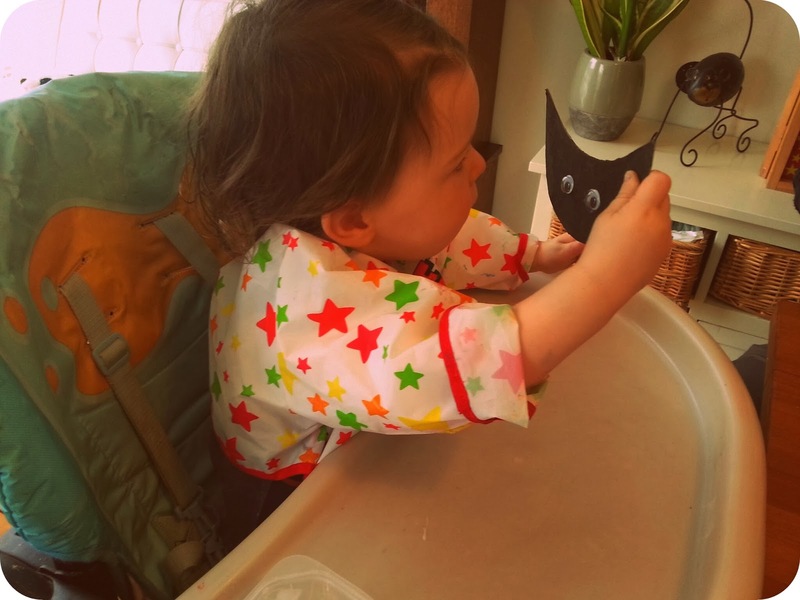 Cut out some spots and a ladybird's head from the card and paint them black and leave to dry. 3. Glue on the ladybird's head and spots. 4. Cut the pipe cleaners to the right size and attach them onto the underside so three pop out on either side to make legs. I do love a googly eye! There you have it, your very own ladybird to enjoy whenever you want. 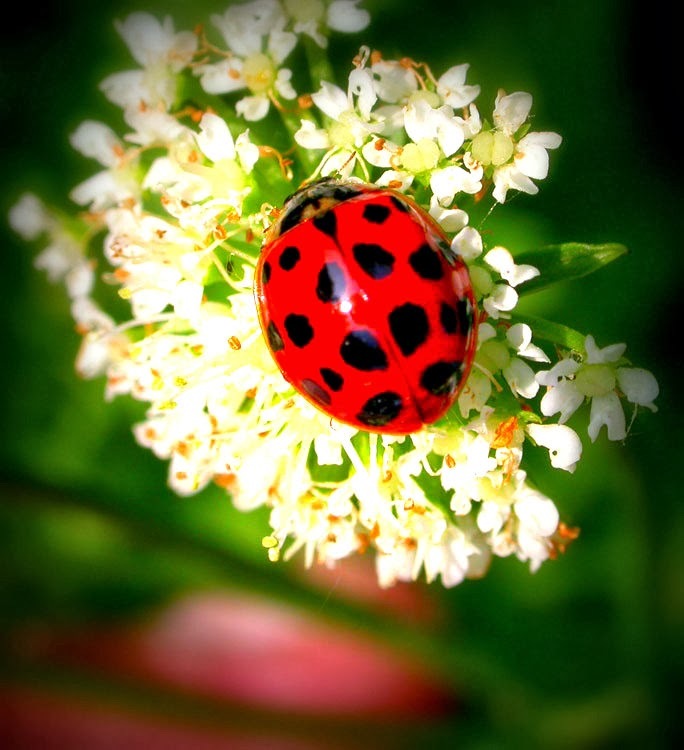 And if you want to add a splash of red with black spots to your garden, even when our friendly bugs are not around, sow some of these funky ladybird seeds in the garden. I will share images of what I have done with mine in weeks to come. It's gonna involve some more funky upcycling! involving upcycling with these seeds. So, there you have it. All the why's and how's of having a ladybird in your life.